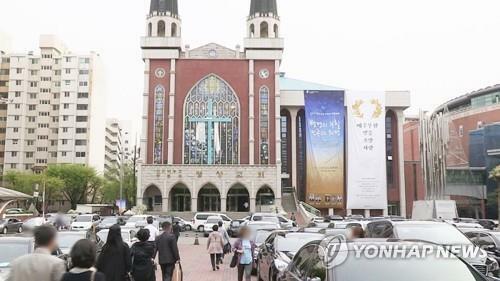 SEOUL, Sept. 14 (Korea Bizwire) – The father-to-son succession of clergy at Myungsung Presbyterian Church is unlikely to proceed as the church had planned. The Presbyterian Church of Korea (PCK) closed its annual general assembly on September 13 at Iri Sin-gwang Church. Thousands of people, protestants and others alike, fixed their eyes on the outcome of this assembly to hear one thing: Would final approval be granted? The answer turned out to be a “no”. The leadership of the PCK agreed to invalidate the approval that had been granted by its Theological Education Committee on August 8. Two days ago, the assembly decided that it would not adopt the interpretation made by its constitution committee, which was in favor of the megachurch’s succession plan. Also, the assembly changed all 15 judges who would reexamine the case. As such, the general assembly consistently conveyed the tone that it was not in favor of hereditary succession taking place at one of the biggest churches in the country. If the decision is indeed overturned, Myungsung will have to either revoke the plan, or leave the denomination. Apparently, Myungsung Church is not happy with the decision. At the early morning service, Rev. Kim Sam-hwan, the founder of the church whose son Rev. Kim Hana succeeded his position as lead pastor, criticized those who are against his plan. He suggested those who were trying to stop the plan were “not sane” and said that “Satan is attacking.” He added that church members who are against the succession should not be tolerated. 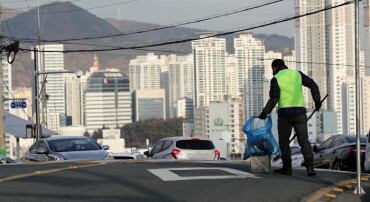 Myungsung Church has been arguing that the junior Kim’s succession does not conflict with the denomination’s constitution because he came in two years after senior Kim’s retirement.